Does it sound like a job? LOL. Well, it has definitely become one, but it is a fun job. And, those are just a few of the things that it entails. Did I mention that we have to be a weather watcher?!? I seriously have to check the Weather Channel more times in a week then I would like to admit #nojoke. But, the most important goal for me is to be content in who God says that I am and to stay true to myself while doing this thing called blogging. In this type of industry/blogging world, I’m learning that it is key to stay thankful and content. No matter what type of job or jobs that we have, we have to learn the art of contentment. 1. Choose to be content with who you are. Embrace all of you: the good and the bad. Don’t look to the person on the left or the right, be you, be confident. 2. 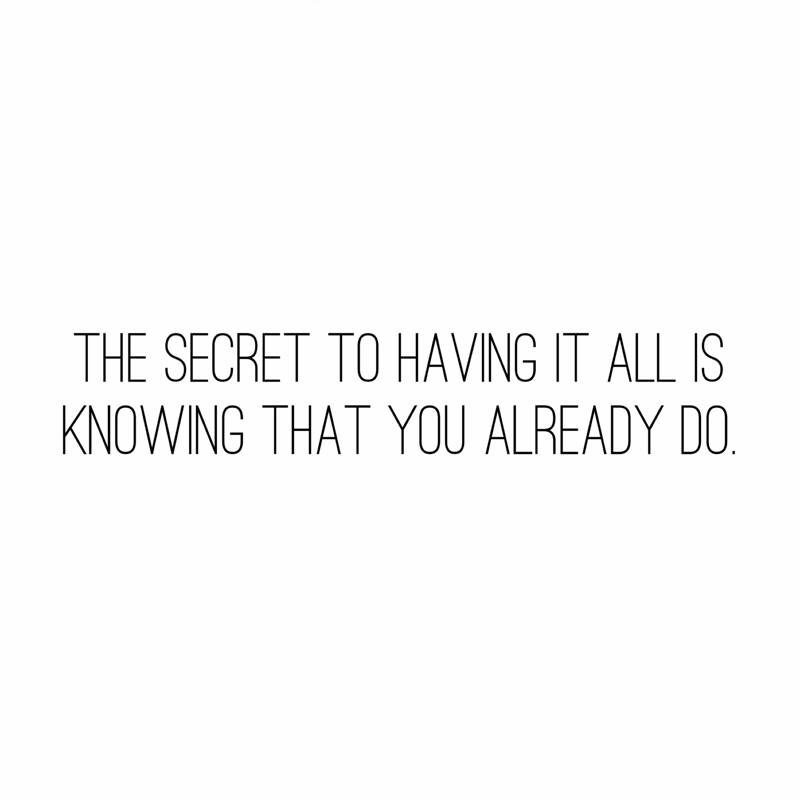 Choose to be content with what you have. Contentment doesn’t mean that we won’t desire anything. It just means that we are happy with what we have. More stuff doesn’t mean more happiness. 3. Choose to be content with what road that you currently are on. Each journey that we will embark upon looks different, and there are lessons to be learned. Be thankful in each new place. So, blogging isn’t always glamorous just like anything else in life. It has its perks, but it also has it challenges. Learning to be content in it all has been my greatest lesson thus far. Speaking about perks, I recently received this strapless maxi that is heavenly. I took these pictures while at the beach so I am a little toasty (yes, I did have on SPF), and I am rocking that wind blown hair. But, I had to share this Dezzal dress with you. They have so many unique designs. I thought that this one would be fun to style. And, wouldn’t it would be perfect with a denim jacket and flats too?! Check out their website HERE for more beautiful designs. **This is a sponsored post. As always, all thoughts and opinions about this product is entirely my own. You look awesome in these photos! I love your dress. I am content and very thankful for all the blessings that have been given me. Wow you look absolutely stunning in this dress, first of all! And two, thanks for sharing these amazing tips. I am sure most bloggers really need this pick me up! It gets exhausting at times but I love it so much and it makes me sad when I’m not fully content even though its one of the things I love doing the most! Girl, preach! Everything you said about blogging is spot on. Love this outfit too, you look amazing! Great quotes! You gotta make peace with your self and stop comparing yourself to others in order to be happy! Love this! We need all the positivity we can get in this world! Love this dress on you! I totally agree–blogging is such a great outlet but it is a LOT of work too. I love how you said we must CHOOSE to be content. It’s something we actively have to strive for and it can definitely be tough. You’re such an inspiration, girl! i LOVE that dress on you, it is beautiful!! And, I love these quotes. Just what I needed today! Happy Friday! Love the adorable maxi dress & sunglasses! Very great advice 🙂 Thanks for sharing! Great post! Whenever I am down I look at all the things that I am grateful for, and it helps me feel better every time. The Universe responds to people who are grateful and you get more of the same. Couldn’t agree with you more, it’s hard to stay content a blogger because we’re constantly bombarded with products and it’s basically our jobs to have the lasted and the greatest things. Sometimes it can get a little overwhelming. Great tips! Love the dress and the sunnies! Such a gorgeous dress, you look beautiful! Yes, blogging is hard work and can definitely be overwhelming and stressful but it’s all about seeing the positive at the end of every day. I LOVE this post. It is everything I have been stressing about and then everything I have been trying to remind myself of. My mantra these past weeks is “Who does God say you are? !” When, I’m feeling stressed or not up to snuff… I ask myself that. And the answer is always “Loved”! That dress is super cute, btw! Hope you’re staying dry in all of this rain. BR is flooding like crazy. Looking SO SO stunning Angelle! You rock this gorgeous white maxi! You are such a beauty, inside and out, and I love your sentiments about contentment. Blogging is indeed so much more difficult than it looks from the outside (and I am cracking up at your weather channel comment… I was just thinking that about myself the other day. As soon as I open Instagram, I open The Weather Channel app… like I am on auto-pilot, lol). I love this reminder to not compare and to remember that God has created each of us to be uniquely us. blogging can definitely be a challenge, but you make it look so easy! You always look stunning in your pictures. I love the idea of choosing to be content with your life. There are so many things in life that could upset us, but making the voluntary decision to change how you look at your life is SOO vital to being happy.